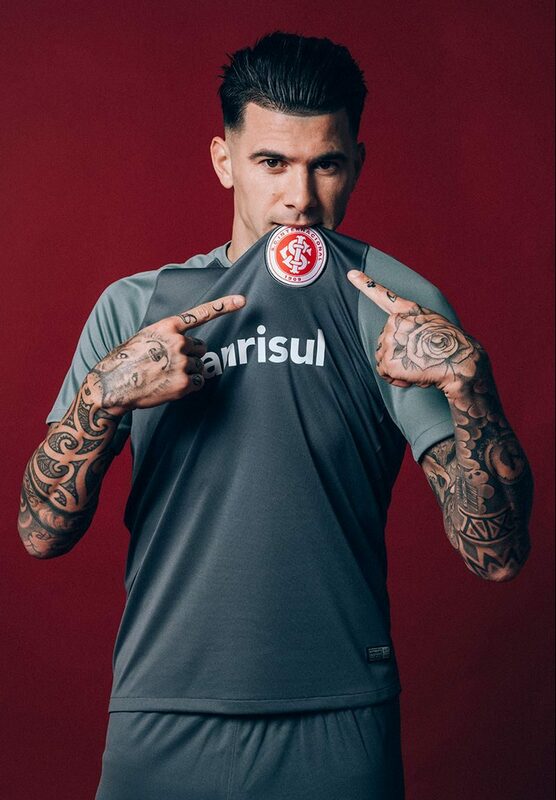 Brazilian outfit SC Internacional earlier today presented its brand-new, grey third kit. Produced by Nike, the Inter 2018-2019 third jersey will be debuted in the league game against Palmeiras on August 26. The new Internacional 2018-19 shirt is dark grey with the sleeves and collar having a lighter shade of grey. ‘Inter’ is written on the inside collar, while the back neck tape has the colors of the club’s home state, Rio Grande do Sul. 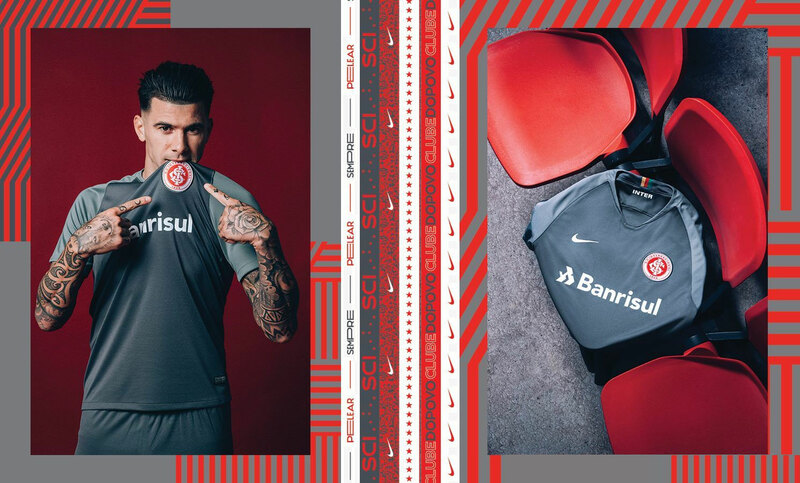 Shorts and socks in the same color complete the new Internacional 2018-2019 third kit.